Home / Large Football Trophy / Fantasy Football Lombardi Trophy with Base. 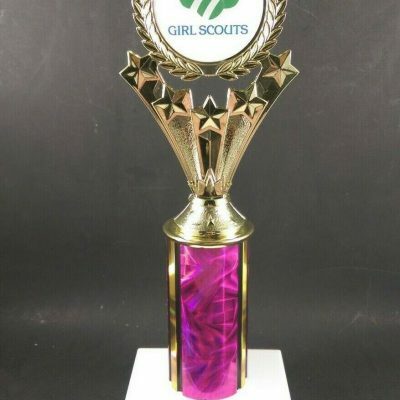 A 13″ fantasy football Lombardi trophy. 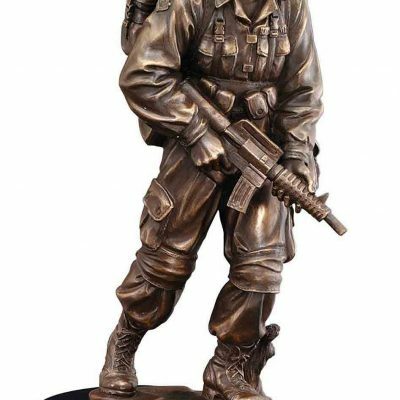 Item comes with free engraving on silver or black anodized plate. 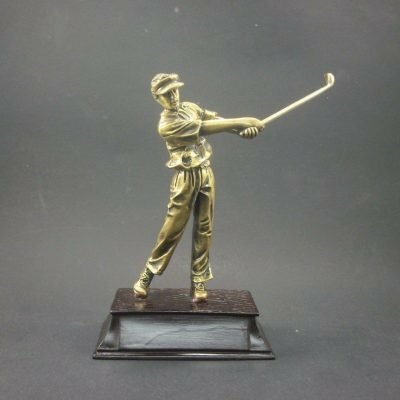 Fantasy 13 inch Lombardi trophy. 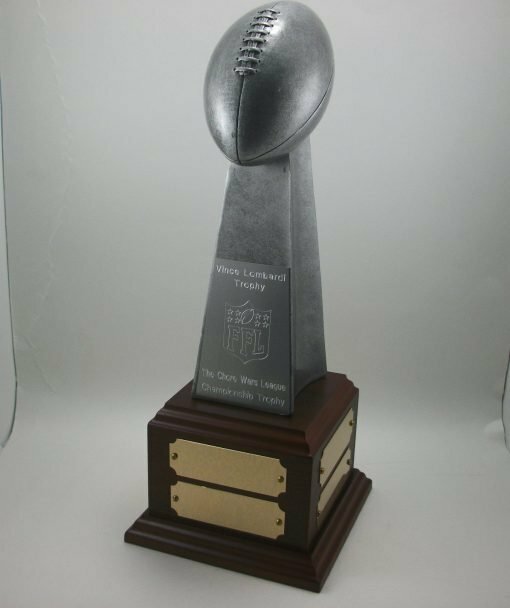 A 13″ fantasy football Lombardi trophy. Item comes with free engraving on silver or black anodized plate. 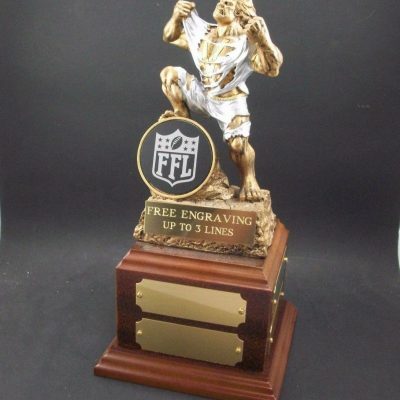 Please provide detailed engraving information, color of the plate and whether you want a logo with “FFL” or “NFL” on it. 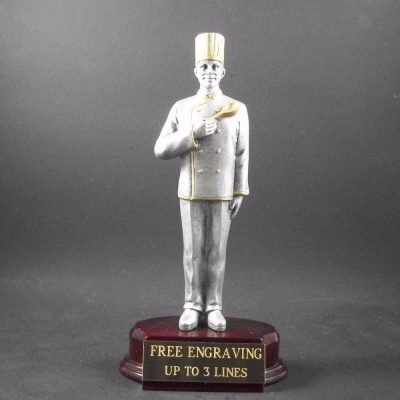 As a bonus I can also engrave all the base plates for free as long as I receive the engraving information at the time of the trophy purchase. 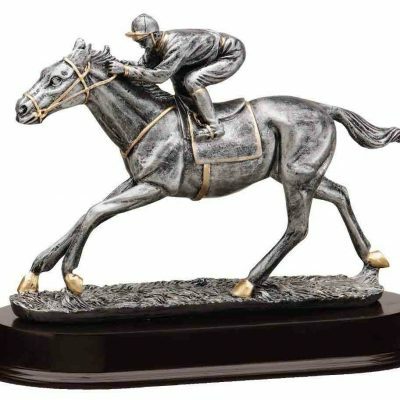 At the end of each season you can contact me and I’ll engrave the winner on the base plate for $1.99 (shipping included).